Miller Park, the Brewers state-of-the-art home provides Milwaukee with an affordable, fan-friendly, high-quality entertainment experience in a world class facility. 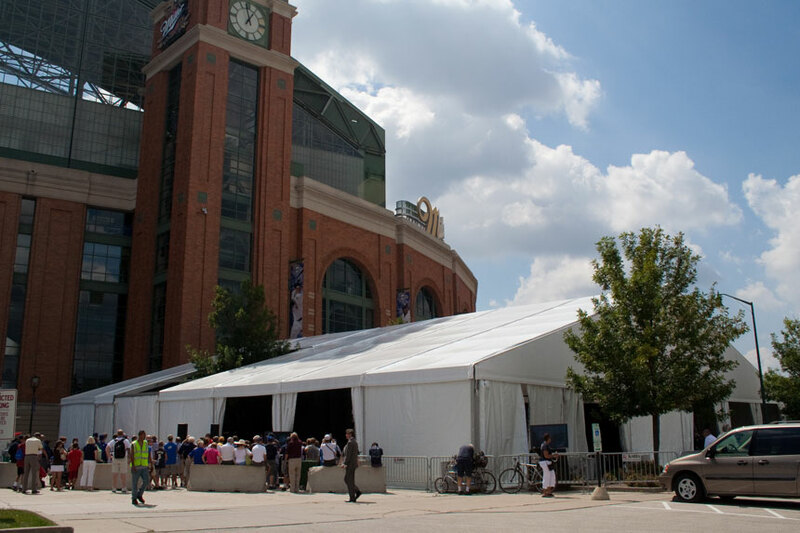 While Miller Park is one of baseball’s crown jewels, it is also provides year round accommodations and is perfectly situated and centrally located just minutes from Downtown Milwaukee. 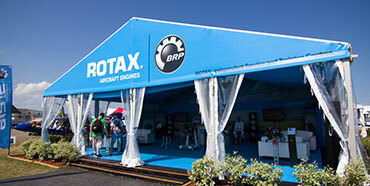 Arena Americas is the exclusive rental provider for this favorite hometown venue spread out over 265 acres. 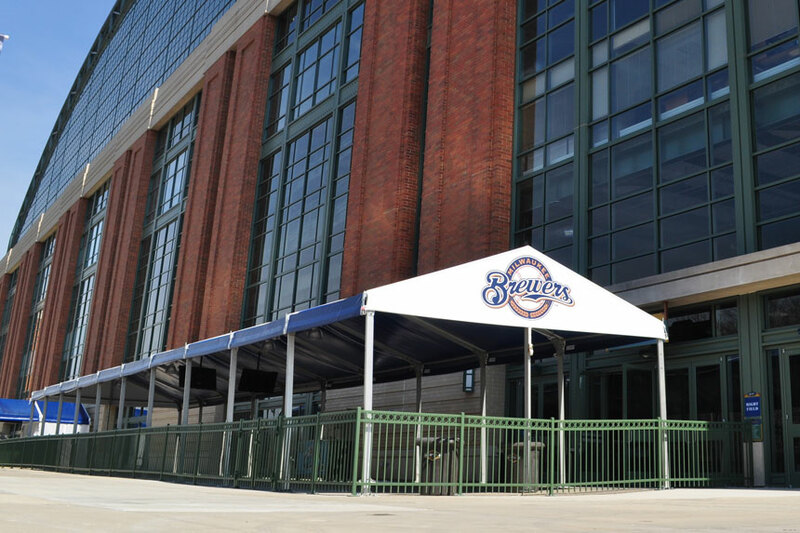 Each year Arena installs custom clear span structures on the exterior of the stadium to create additional long term temporary event space for the entire baseball season. 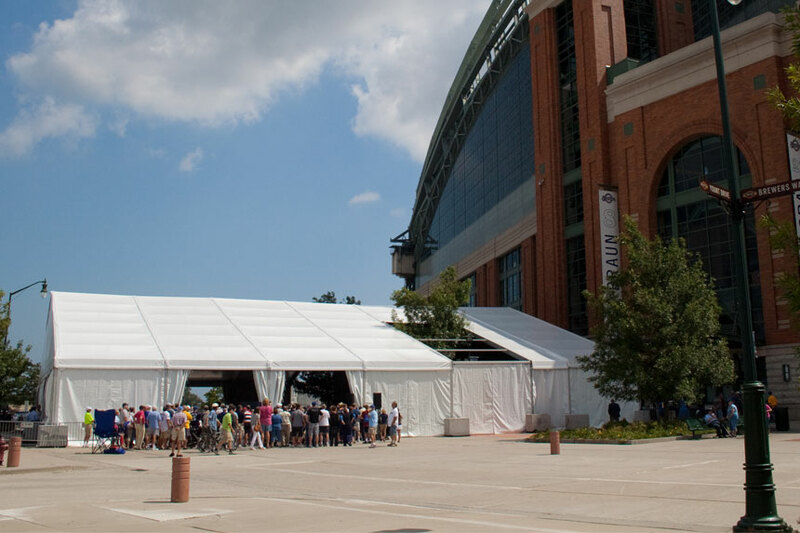 In addition, we provide short term rental options with our tenting, clearspan structures, tables and chairs for the Milwaukee Brewers, Milwaukee Brewers Enterprises, corporate and private events throughout the year. We service events both inside and outside of the stadium, on the field and off for tailgates, weddings, graduations and corporate gatherings. All baseball aside, Miller Park is one of the Midwest’s unique venues that provides a wonderful alternative when looking for event space. Arena Americas can add all the right touches to make any event special with our rental offerings and inspiration.